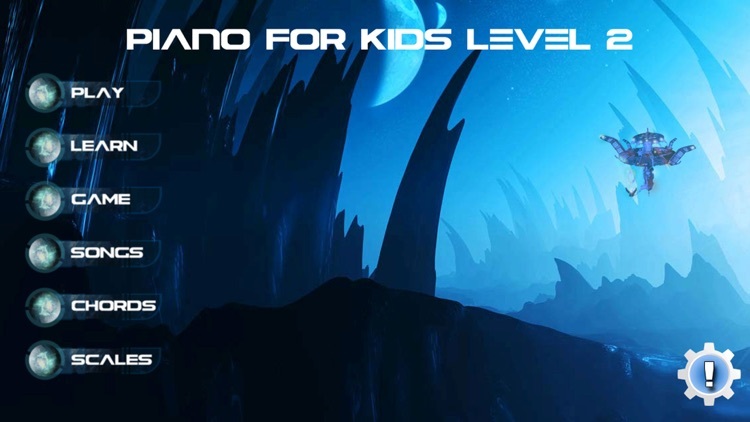 Piano For Kids Level 2 finally is here! 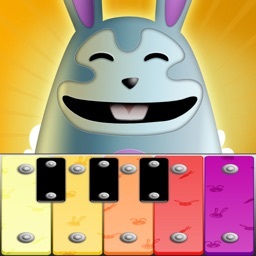 This is the second level in this series Piano For Kids. 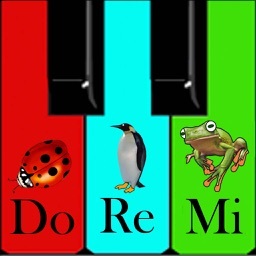 Thanks to all the people that bought my first app Piano For Kids Level 1, now you can keep learning and enjoy this new App. 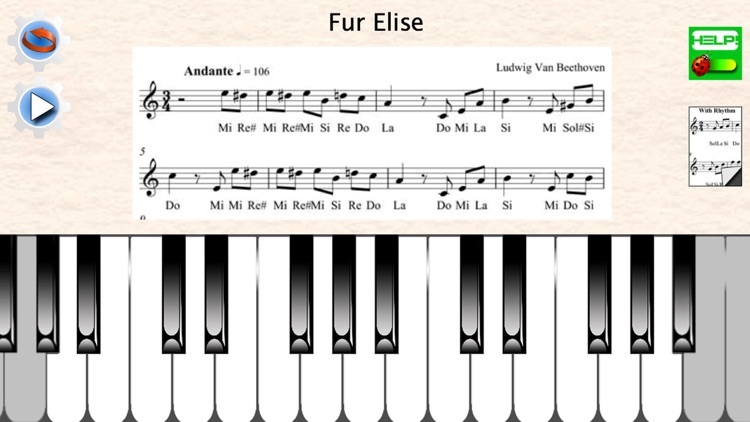 Test it in an actual music school, with many students, they really love this app! 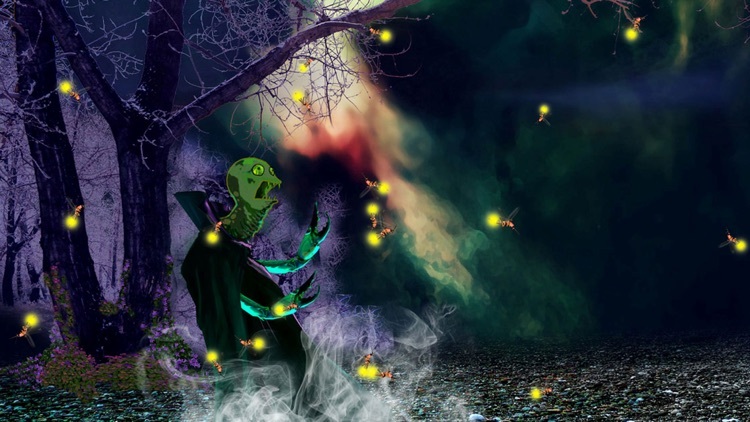 Made by Victor M. Barba, author and creator of 24 music books distributed all over the world, and 7 Apps in the app store, and music teacher for more than 30 years! 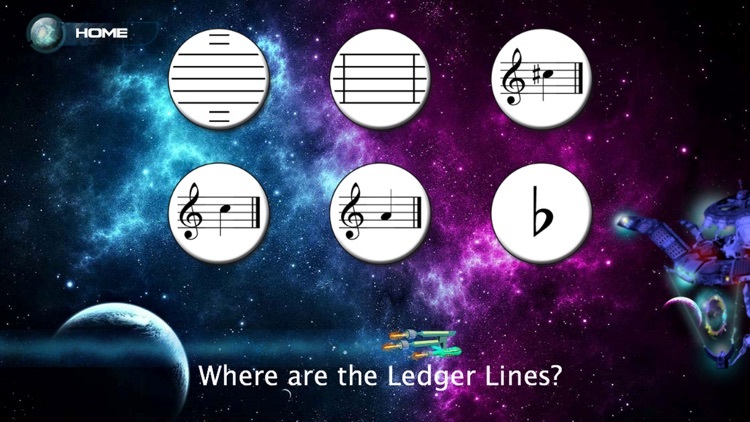 Following the same tradition, it has a learn area to keep learning more music theory, and of course a game where you can test how much music theory you already know. 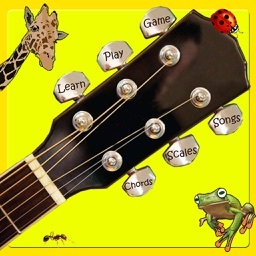 It has 2 new scales, and many beginner chords. It comes with a great game and 20 songs. 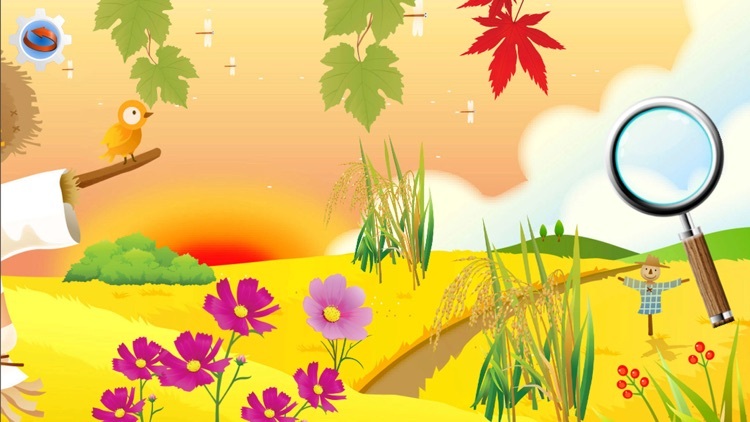 The songs are a little bit more advanced, still you can play these songs with only one hand. 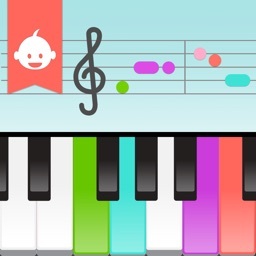 So if you already know a little bit of piano, this is the perfect app for you, and if you find this app a little bit advanced, you can always get Piano For Kids Level 1 to start from the beginning. The PLAY area is really great for kids, and they like a lot "the monster" they get every time they get a wrong answer. CHORDS and SCALES, now you should know 4 scales!! 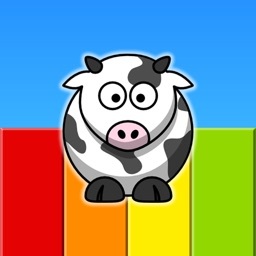 When you complete this app you will be ready for level 3, it means playing songs with 2 hands, we are working really hard to make this new app, and of course the new up date for level 1 is in the way, wait for it, it will be Awesome!!! 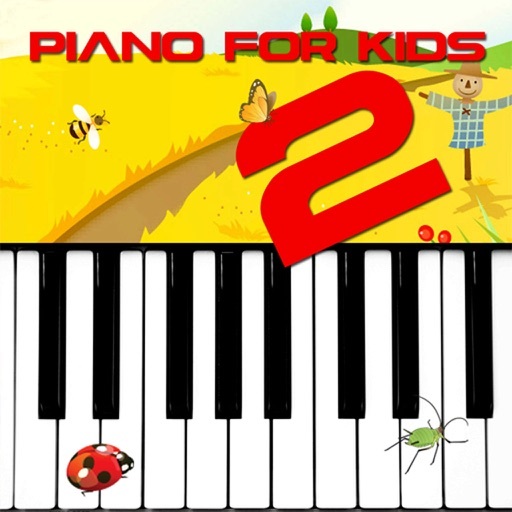 Piano For Kids Level 2 a perfect gift for life, learning to play piano is a fun experience. For only $1.99 it is more than worth it!! !